Discover unforgettable trips to the French Riviera with ASK limousine. Located in southeastern France, the French Riviera is the sunniest region in France with on average more than 300 days of sunshine per year. In 1988, Stephen Liegeard invented the name “Côte d’Azur” in reference to his home town: Dijon located in “Côte d’Or”. The sublime landscapes of the Côte d’Azur inspired the greatest painters such as Picasso, Cocteau, Van Gogh and also the most famous writers such as Daudet, Pagnol, Giono, Mistral and many others. Along the Mediterranean coast, you can discover the famous seaside resorts such as Nice, Cannes, Saint Tropez, Mandelieu, Juan les Pins, Antibes, Menton, St Jean Cap Ferrat, Monaco, Beaulieu sur Mer ……. 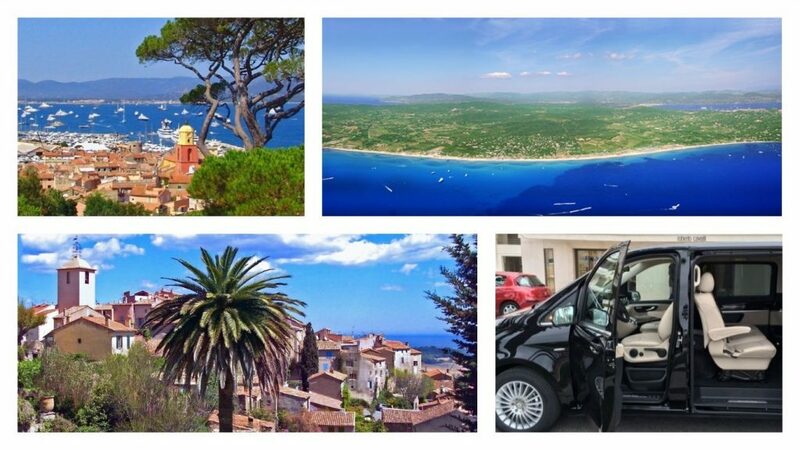 ASK Limousine offers private excursions everywhere on the French Riviera and Italian Riviera. 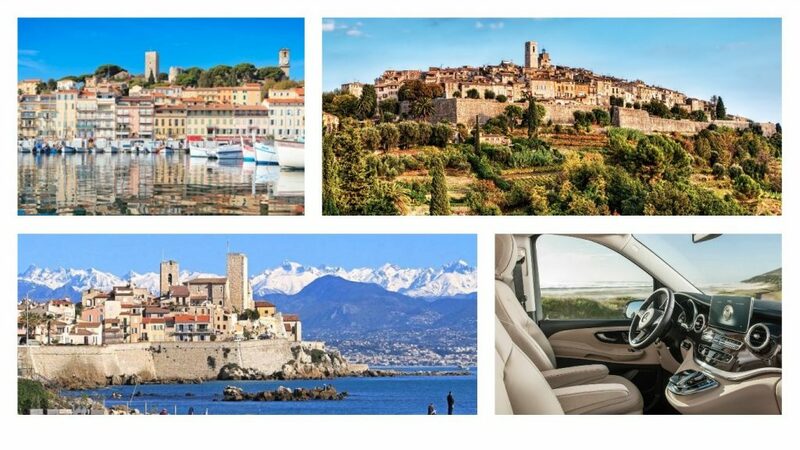 From Cannes, Nice, Villefranche sur Mer, Monaco, St Tropez, Sanremo, Savona, Genova, your private chauffeur will pick you up at your hotel, your residence, the airport or the terminal cruise port, then he will take you back to the desired address at the end of the tour. Your driver will guide you throughout your journey, in one our luxury minivans from the Mercedes range. Our excursions are available half day or full day. 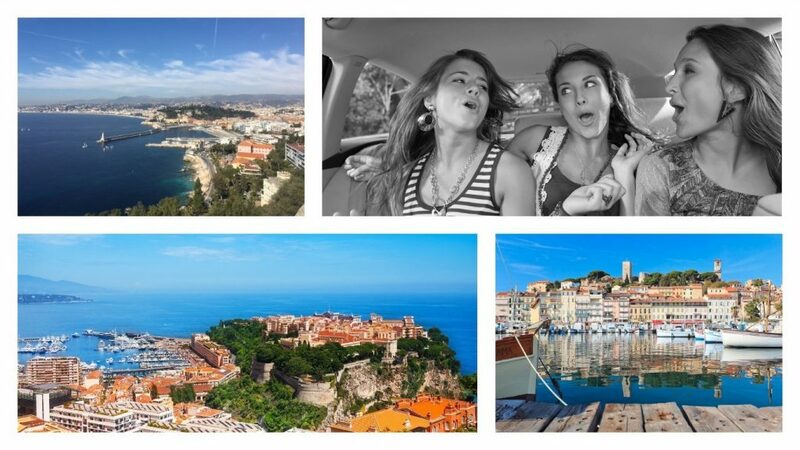 Your private driver will make you discover the most beautiful spots of the French Riviera. On request, we will provide you with an interpreter’s guide. You can customize your trips in part or in full according to your interests and free time you want to devote to this activity. Historically, Provence is the first vineyard in France. 2,600 years ago in Marseille (Massilia), the Greeks introduced for the first time in France a fabulous plant: the vine. Then the Romans, after settling on the Provencal lands, developed the vineyard and the wine trade throughout France and Ancient Rome. 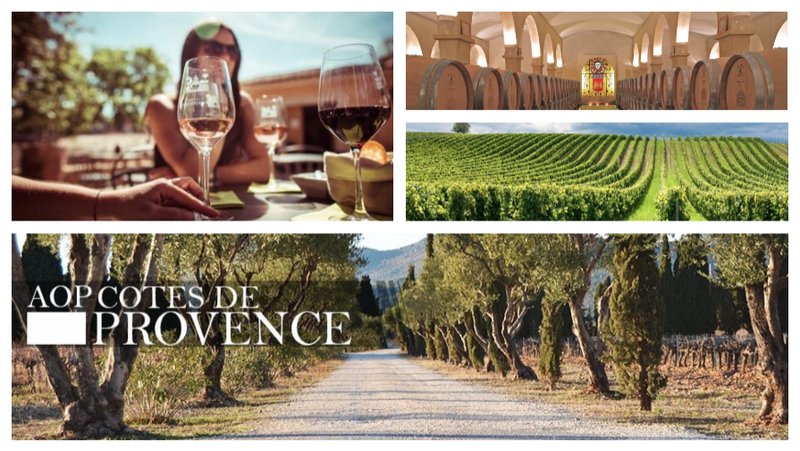 Today The wine region of the Côte de Provence covers about 50,000 hectares and is known for its typical rosé wine from the south of France (85% of total production). the Côtes de Provence are not produced on all the surface of Provence. Only 20,000 ha, carefully delimited, are entitled to the Appellation d’Origine Contrôlée (AOC). 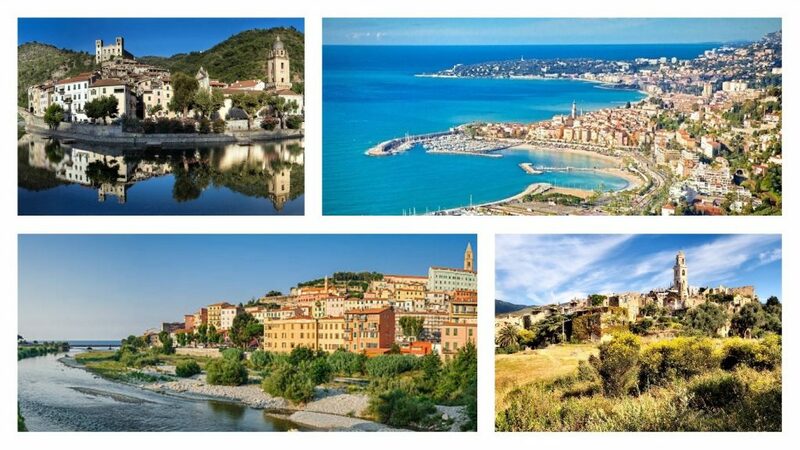 Mainly in the department of Var, the Bouches du Rhône and the Alpes Maritimes. 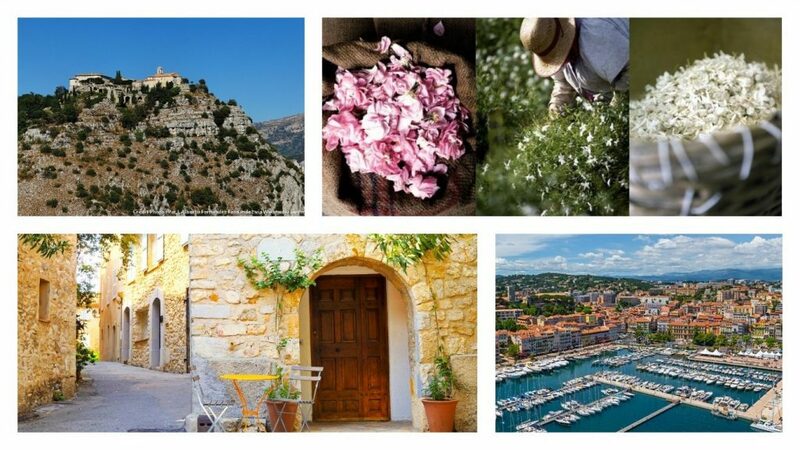 From Cannes, Nice, Monaco and surroundings, ASK Limousine takes you on the roads of Provence to visit the vineyards and fields of your choice. Old stones, olive groves, cypresses and rows of vines as far as the eye can see …. The areas we have selected for your tasting visit are elegant, prestigious and full of history. –	The Palais du festival du film, a must for the biggest movie stars, every year in May. Я согласен, что информация, введенная в этой форме, будет использована для отправки мне персонального ответа.